Our tour is broken down into a 30 mile, a 60 mile, and a 100 mile tour, which accommodates all types of riders. This ride is fully supported and we have several stops, event shirts, gift bags, lunch (for metric and century riders), post event meal at 12 noon for all riders. 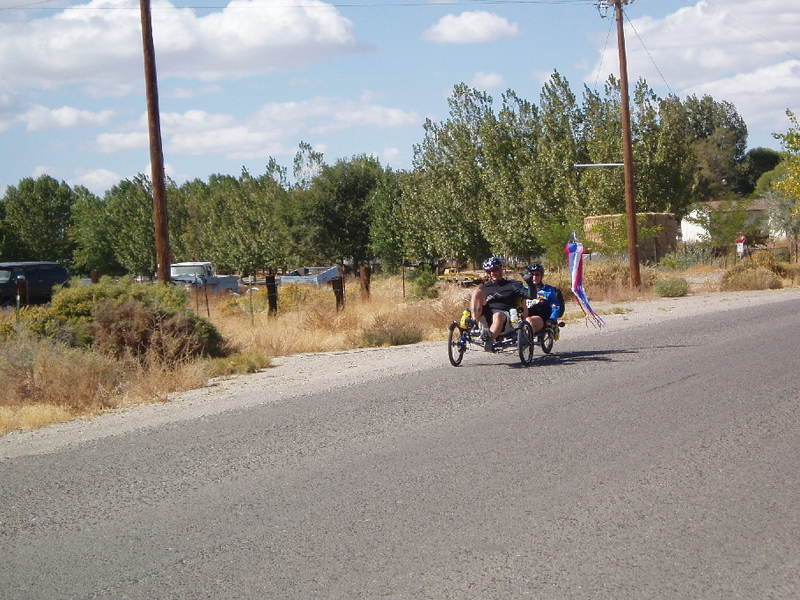 This ride is hosted by Fallon`s local bike club "Churchill County Cyclist" and the local Parks and Recreation department. This ride is unique in the aspect that it lives up to it’s name, there are no hills and it is a perfect ride for beginners and a great ride to close out the Century season for veteran riders. Spend the day cycling the prehistoric Lahontan Lake bottom that is now the Desert Oasis of Nevada. REGISTRATION AND ADDITIONAL INFORMATION AVAILABLE THE BEGINNING OF MARCH! All riders start and finish at the Churchill County Fairgrounds located at 325 Sheckler Road, with check-in & departure beginning at 7am and ending at 8:30am. Safety Requirements: Hard shell or ANSI/SNELL approved helmet. Recommended equipment – bicycle in good operating condition, tools, patch kit, spare bike tube and hand pump, 2 water bottles, clothing appropriate for the weather, extra snacks, sunscreen, and pain reliever. Churchill County Search and Rescue will provide SAG support. All riders will need to check in at the registration table to be accounted for at the end of the tour. There will be a number of rest stops with water, snacks, and restrooms for riders.